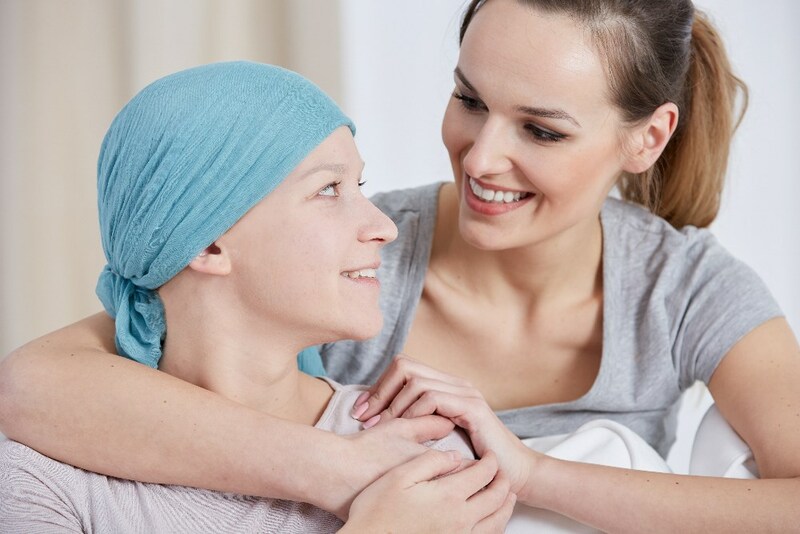 The advanced new Netcare Pinehaven oncology centre in Krugersdorp has extended its treatments to include chemotherapy, to deliver one-stop access to state-of-the art cancer treatment to communities on the West Rand. The modern centre, which was officially opened in October 2017 and is located at Netcare Pinehaven Hospital, now offers cancer patients access to chemotherapy and the most advanced radiotherapy treatment. Services are provided by a multi-disciplinary team of highly skilled specialists dedicated to delivering exceptional care to patients. Pogiso Tlholoe, manager of Netcare Pinehaven Hospital¹s radiation unit, says that the facility’s state of the art Elekta Synergy linear accelerator brings world-class, highly targeted radiation therapies to the region for the first time. This precise and highly targeted radiotherapy equipment, integrating advanced imaging technology, enables clinicians to accurately visualise tumours and minimise radiotherapy impacts on healthy tissue. This treatment is faster and more reliable than older radiotherapy treatment delivery systems. A range of therapies can be performed by means of the centre’s linear accelerator including external beam radiation therapy, intensity modulated therapy, volumetric arc therapy, and stereotactic radiosurgery, Tlholoe explains. In addition to offering advanced treatments, the team of multidisciplinary experts at Netcare Pinehaven oncology centre is committed to delivering personal, supportive care. The facility is also beautifully furnished and decorated, creating a tranquil and patient-centred environment for patients as they undergo their treatment, Tlholoe says. With a capacity providing treatment to up to 35 patients per day, Netcare Pinehaven oncology centre serves areas including Pinehaven, Featherbrooke, Krugersdorp, Roodepoort and Florida and even further afield. To mark the recent World Cancer Day, Netcare Pinehaven oncology centre recently staged a cancer awareness campaign, whereby members of the public visiting Netcare Pinehaven Hospital were given the opportunity to view the facilities now available in their community. Cancer patients and their supporters were also able to attend a CanSurvive cancer support group meeting, which was addressed by radiation oncologist, Dr Paul Paradza, who explained all aspects of radiation treatment.